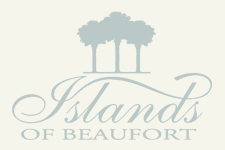 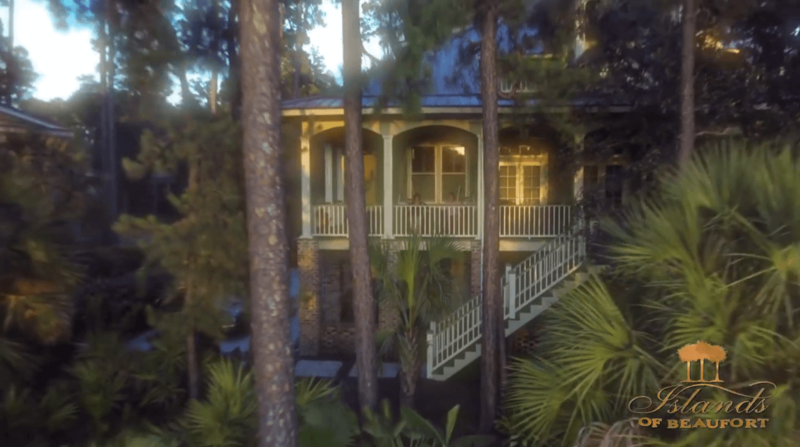 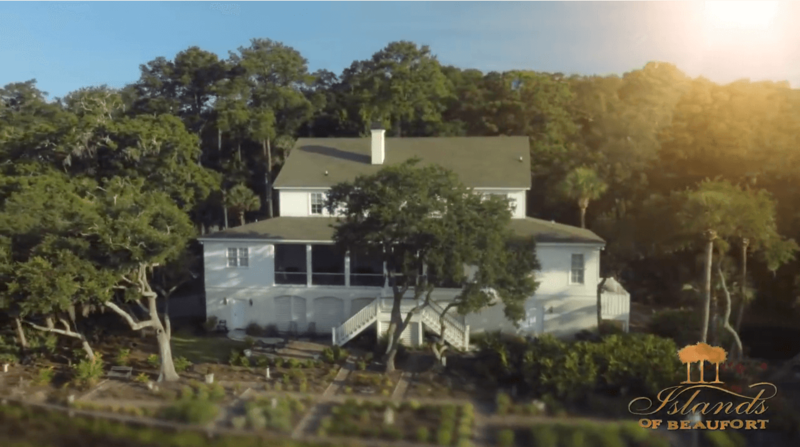 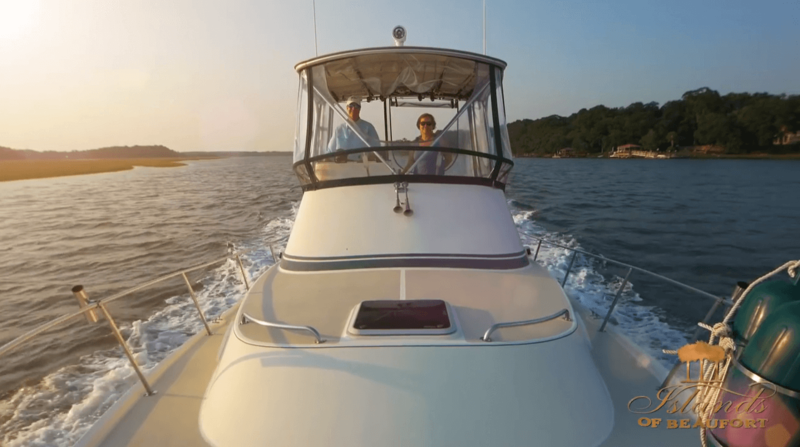 Islands of Beaufort is a private, gated community in Beaufort, South Carolina offering young families, working professionals and retirees the opportunity to build their dream home in the park-like setting of flowering magnolias, majestic live oaks and classic palmettos. 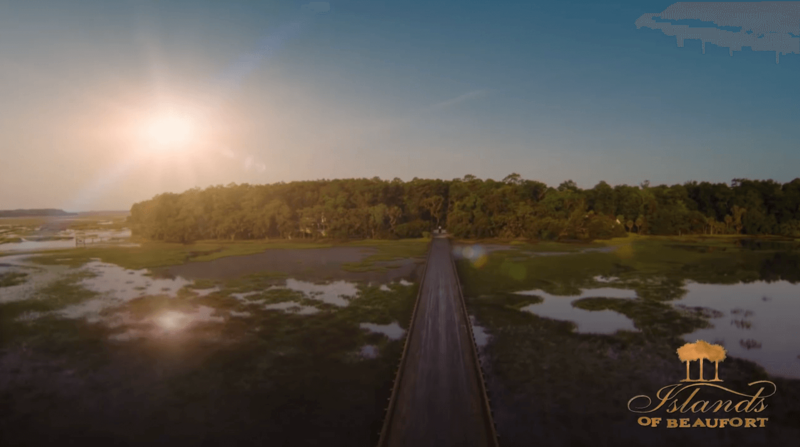 Two community docks overlooking the tidal marshes of Battery Creek allow residents and guests to enjoy nature at its best. 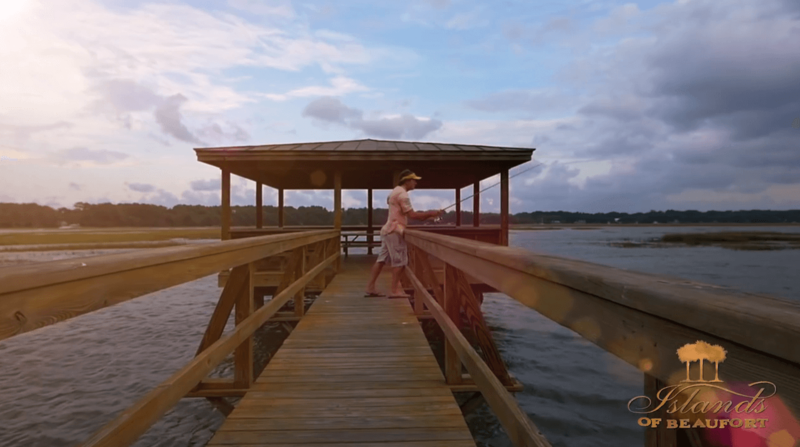 A tranquil life awaits you in this small and vibrant waterfront community.